It looked like the end for Kodak when they filed for Chapter 11 protection in 2012. But a small group of employees refused to give up the fight and are using Kodak’s many patents and innovative research to create new technology and compete in new markets. 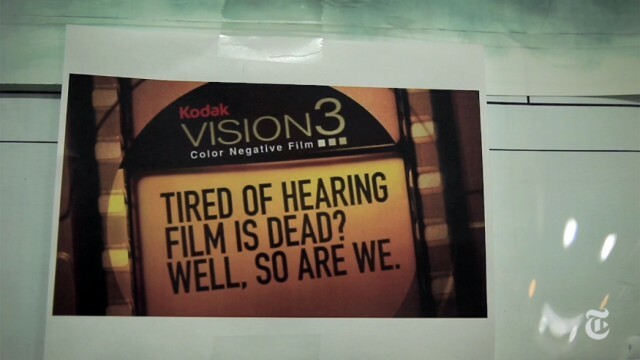 It’s a bittersweet nod to end of an era as restructured Kodak struggles to stay alive. Hit the jump to watch the video. 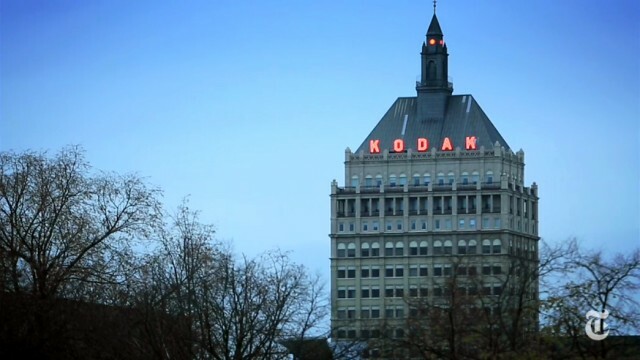 The video was produced by The New York Times as a companion to a larger article looking at the future of Kodak. Even though the company was gutted and sold off for parts, a small group of remaining employees are resurrecting the one time photography giant and rebuilding the company in new markets. 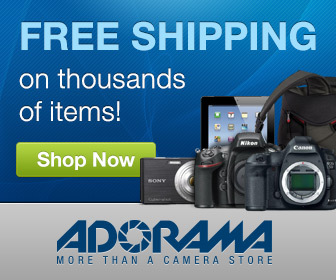 The rise of digital imaging was a near fatal blow the photography giant but Kodak isn’t dead just yet. It turns out Kodak has a lot of innovative printer technology that is being used to manufacture hybrid touch screens that could attract many smart phone and tablet manufacturers as a lower cost alternative to traditional screen technology. The technology isn’t in wide spread use just yet but it does represent a tiny glimmer of hope for the future of the beleaguered company. Even though the film division once supported 30,000 workers worldwide and is now run by a mere 300 people, film production is still an important part of Kodak’s business plan. The company recently finalized deals with several movie studios to keep motion picture film alive for at least a few more years. And the continued use of film by many street photographers and fine-art photographers supports small but somewhat stable market for a product that has very little competition. Everytime I see the tower, you just think, God, what if? What if somebody else would have been a little bit more innovative? What if the board would have thought let’s think a little bit farther out? Everyone worked for Kodak. Their father did or their mother had or their uncle did or their older brother did. And so when Kodak started to show signs of faltering parents didn’t know how they were going to survive. And that must have just been a stab in the heart because it was really the end of an era. At Kodak, Clinging To A Future Beyond Film. The end of the Kodak era doesn’t represent the failings of one company so much as the new reality in business where large companies are constantly at risk of being usurped by technological advancements. The company mismanaged its digital division and in an instant the world left it behind. In many ways the restructuring Of Kodak is a salvage job. Pulling treasure from the sunken ship and creating new and innovative products that speak to the future rather than the present. Buildings have been sold or co-opted to keep them open. Kodak may still be alive, but it’s a new company with humble beginnings rooted in the intellectual property that Kodak failed to use in the first place. The odds are overwhelming against it but the people at the helm seem to sincerely care about the company and sometimes that’s just the spark you need to succeed.